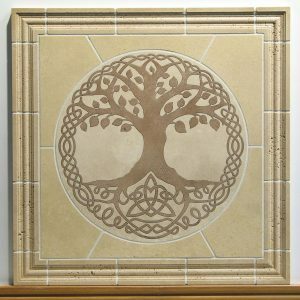 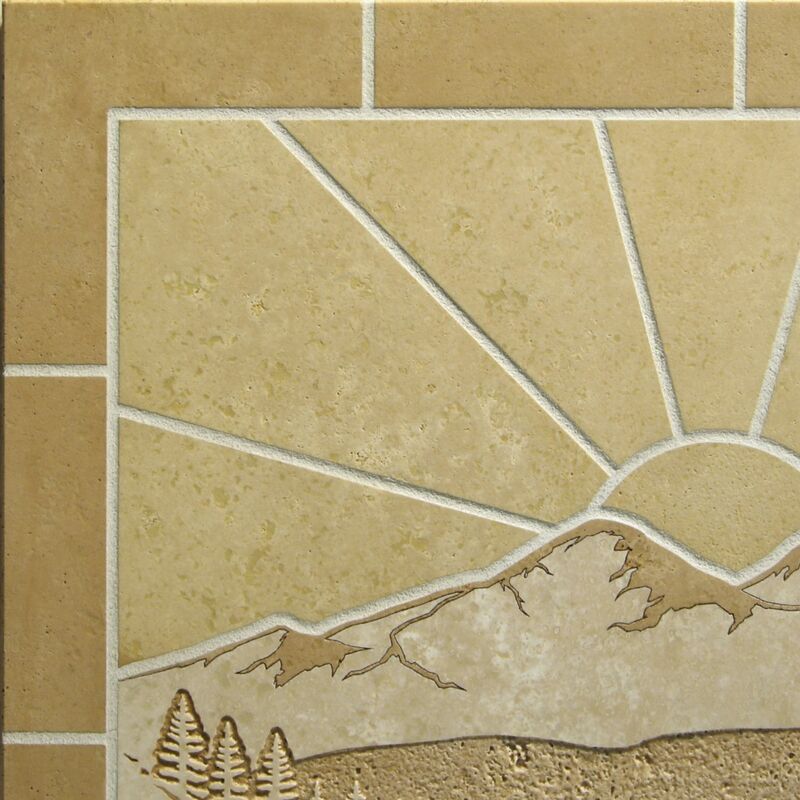 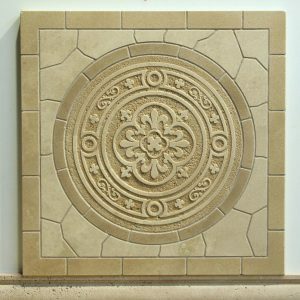 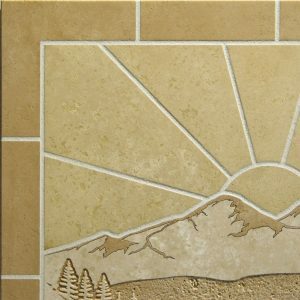 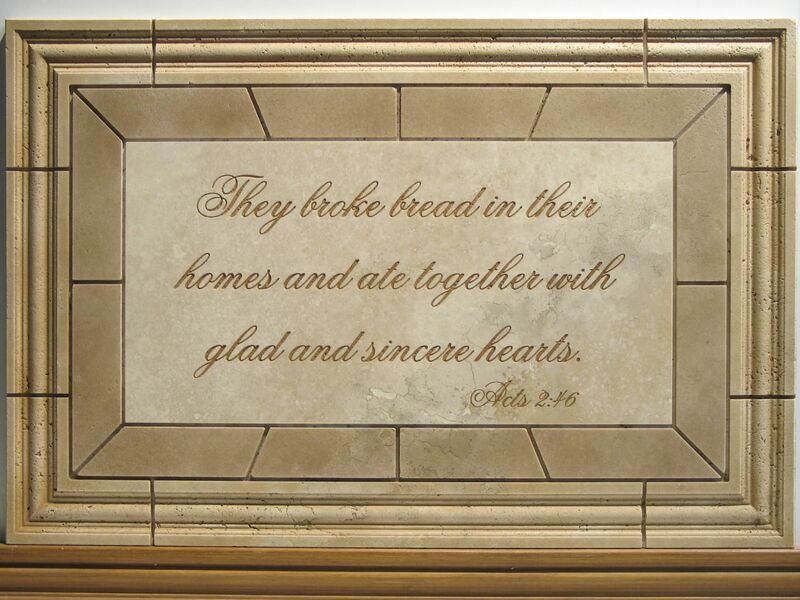 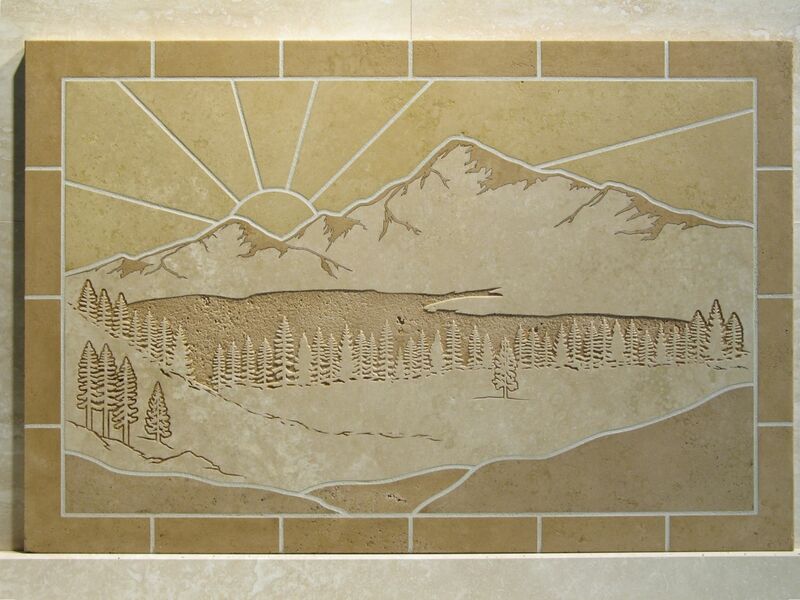 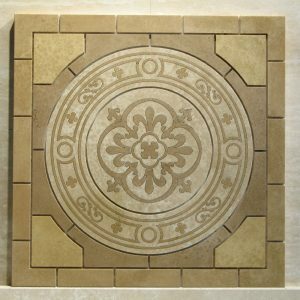 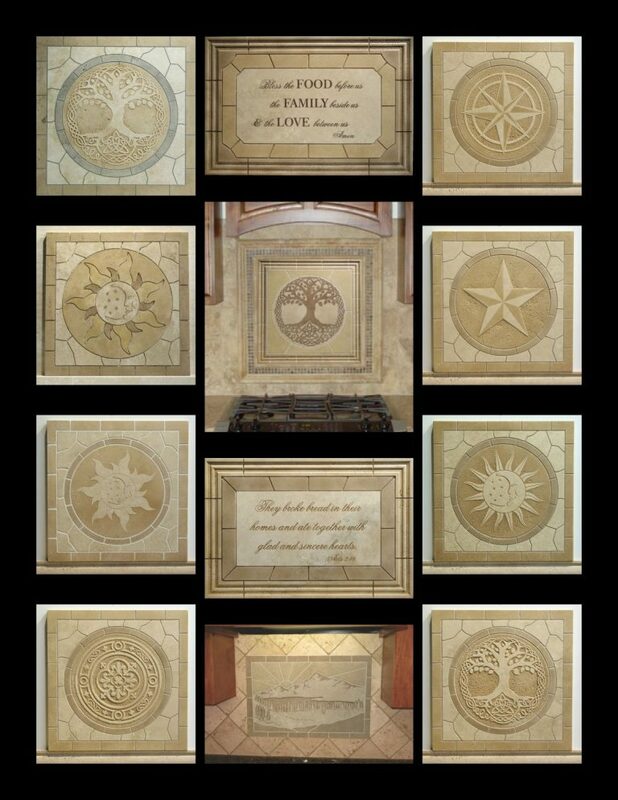 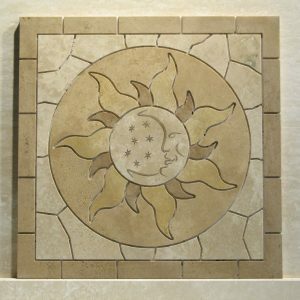 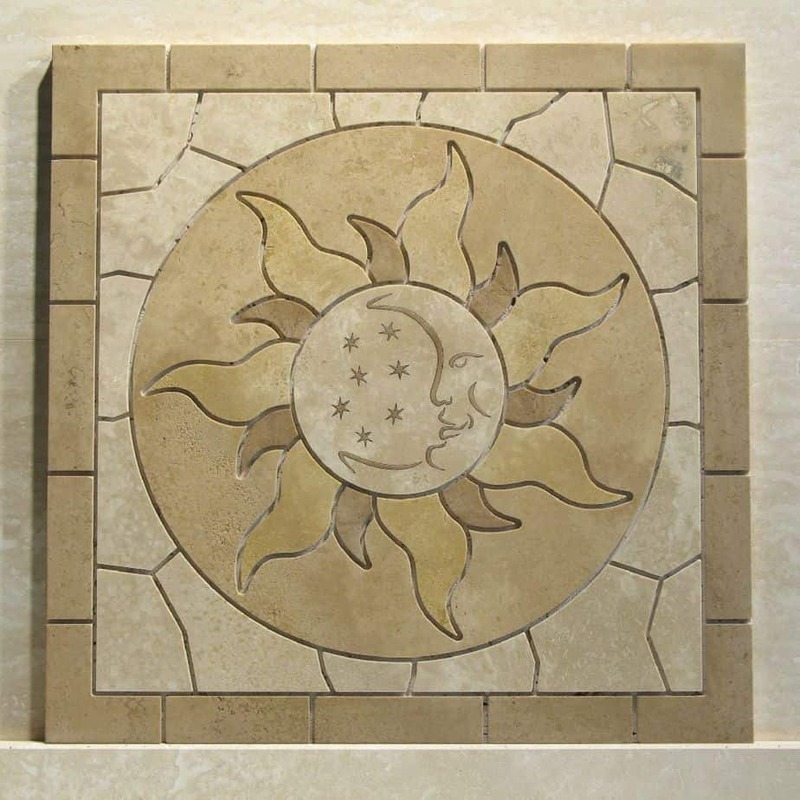 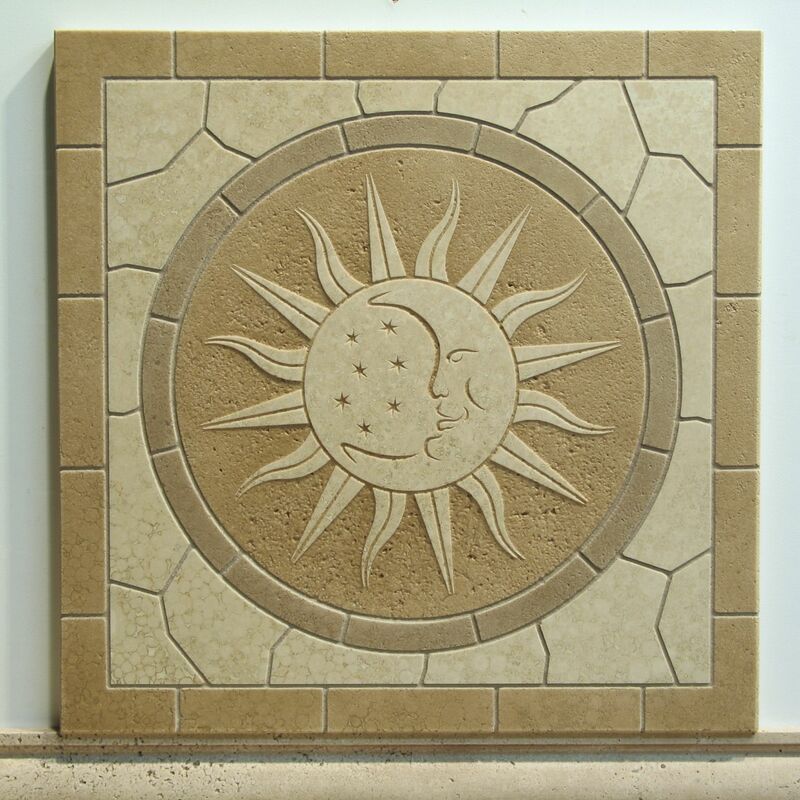 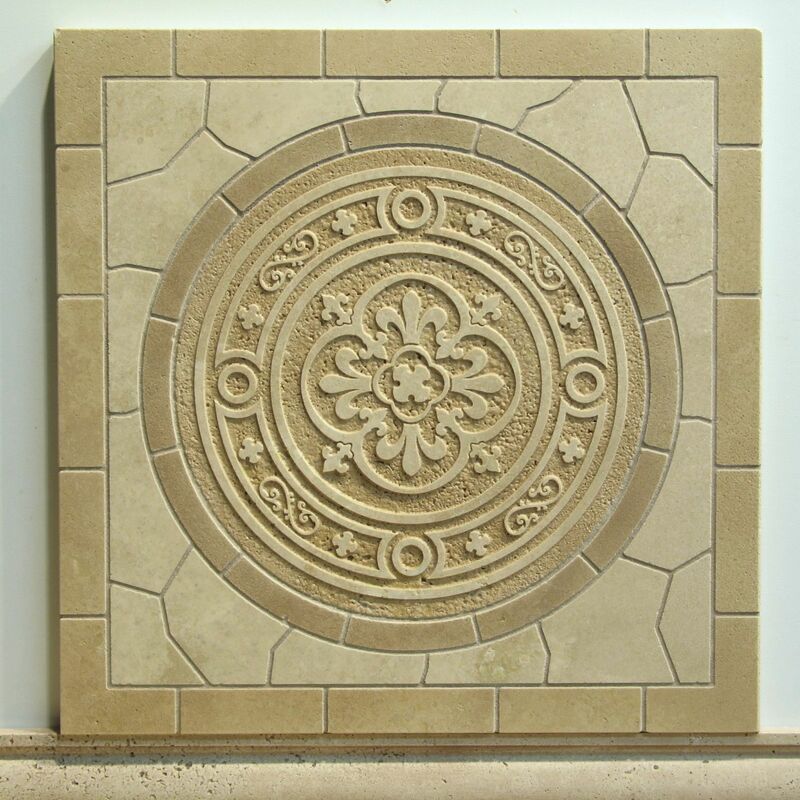 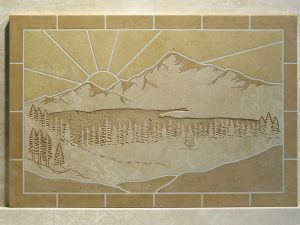 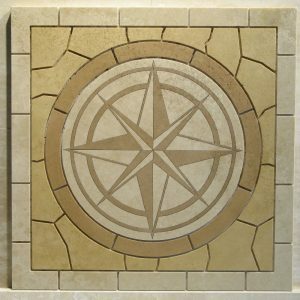 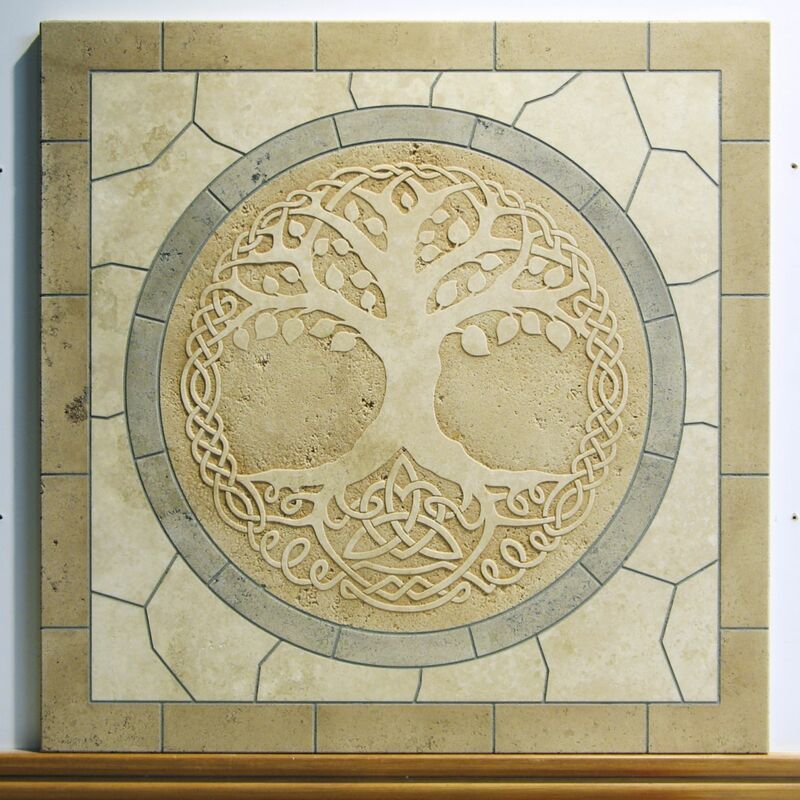 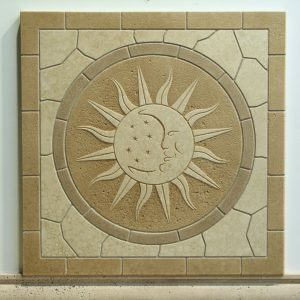 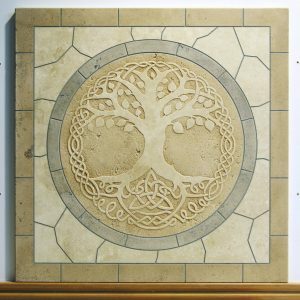 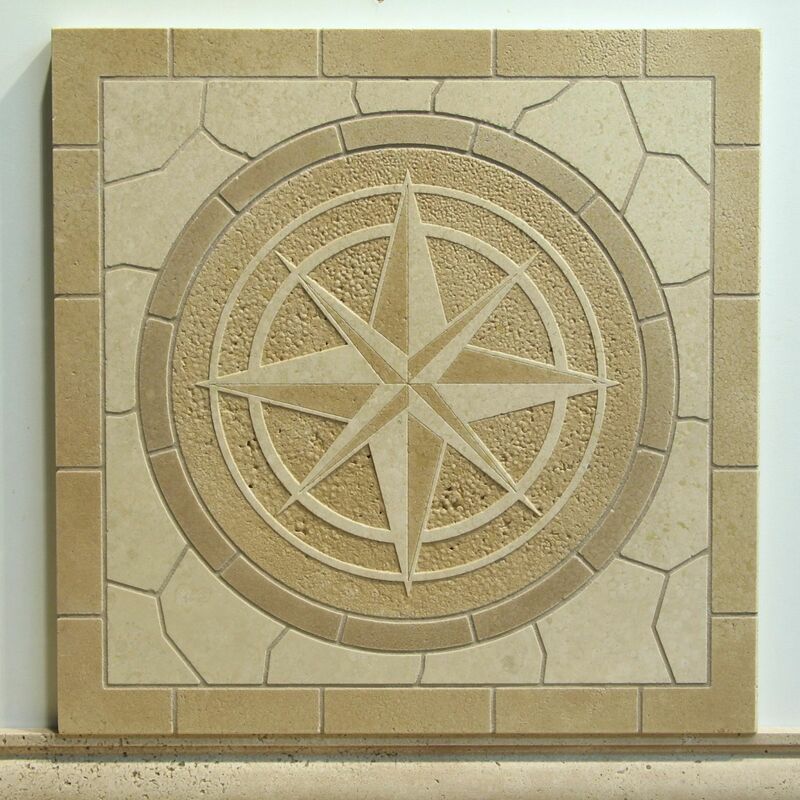 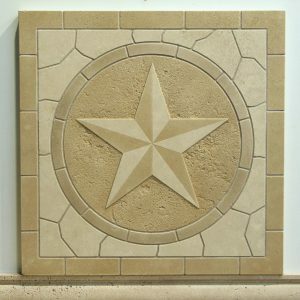 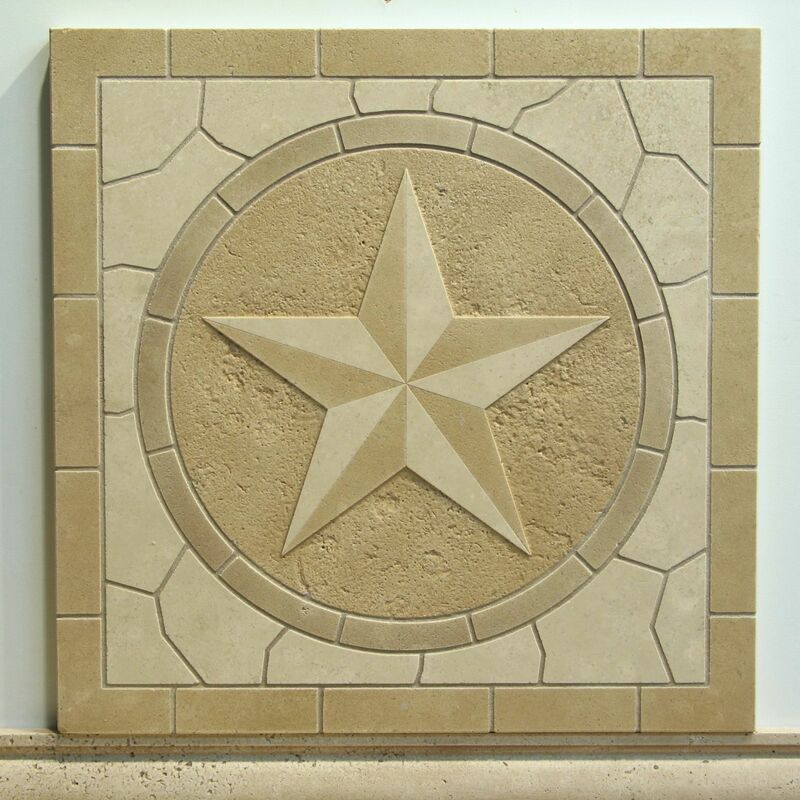 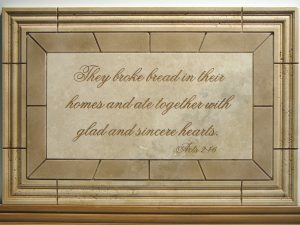 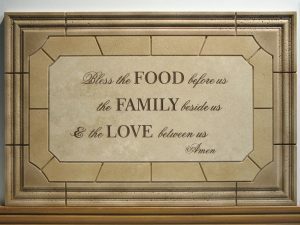 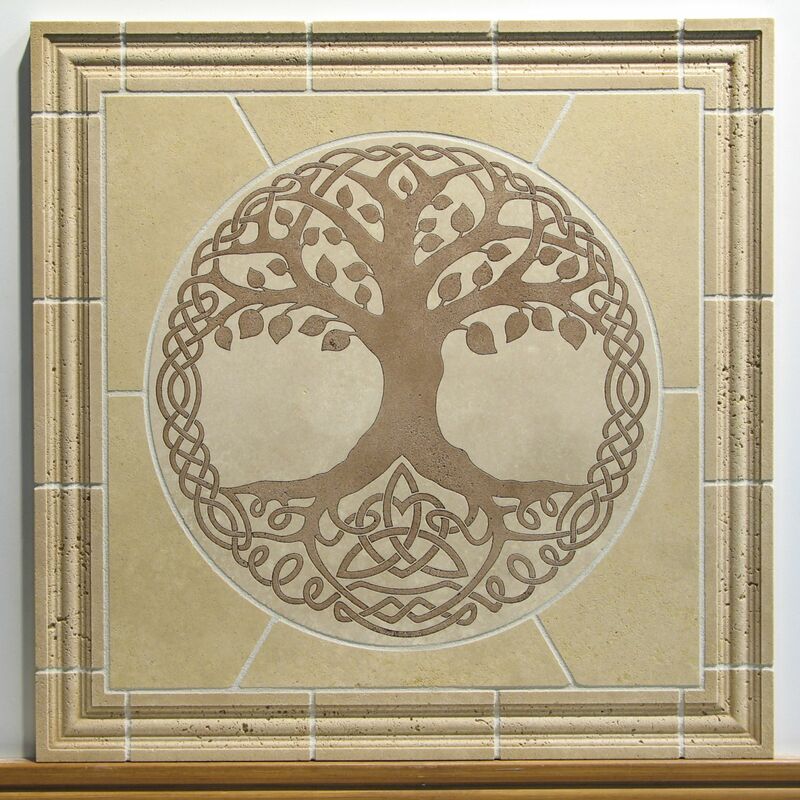 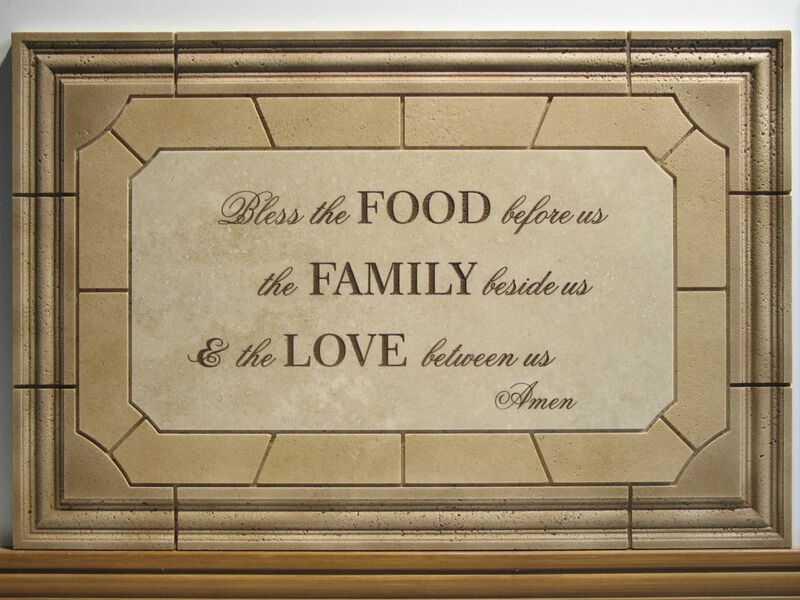 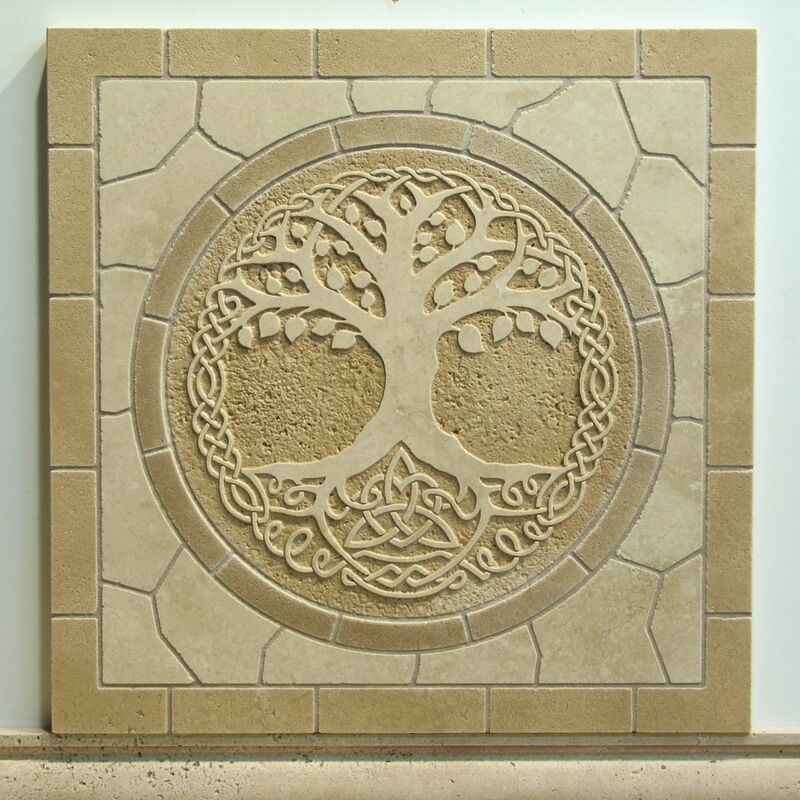 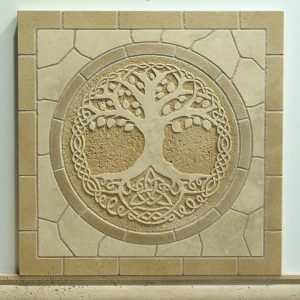 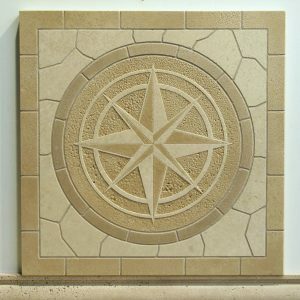 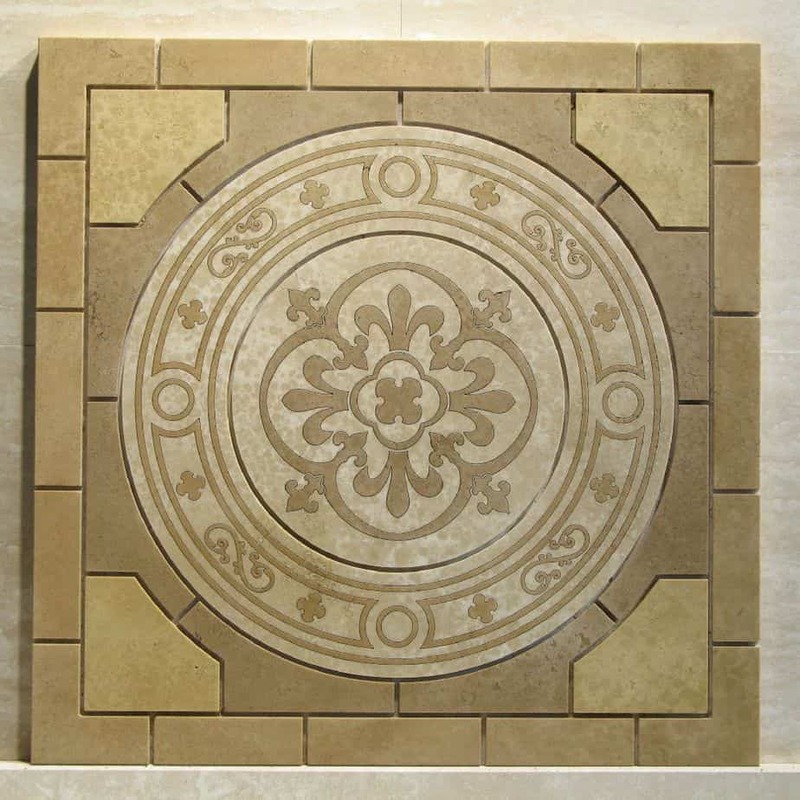 Monolithic Mosaic Designs | Artisan Fabricating, Inc. 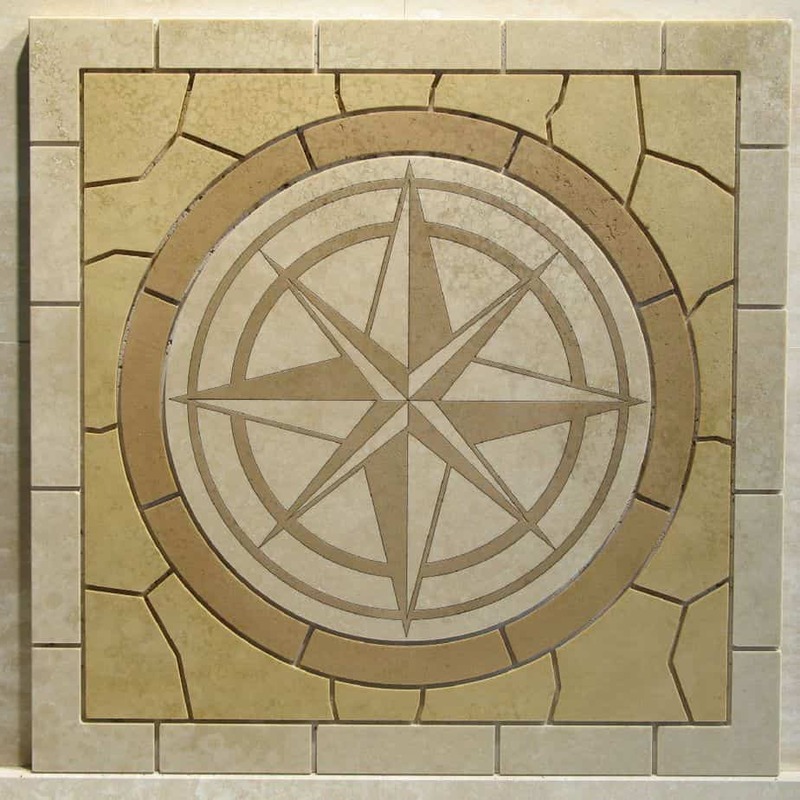 Custom and a growing selection of standard design panels engineered for simple fast easy installation. 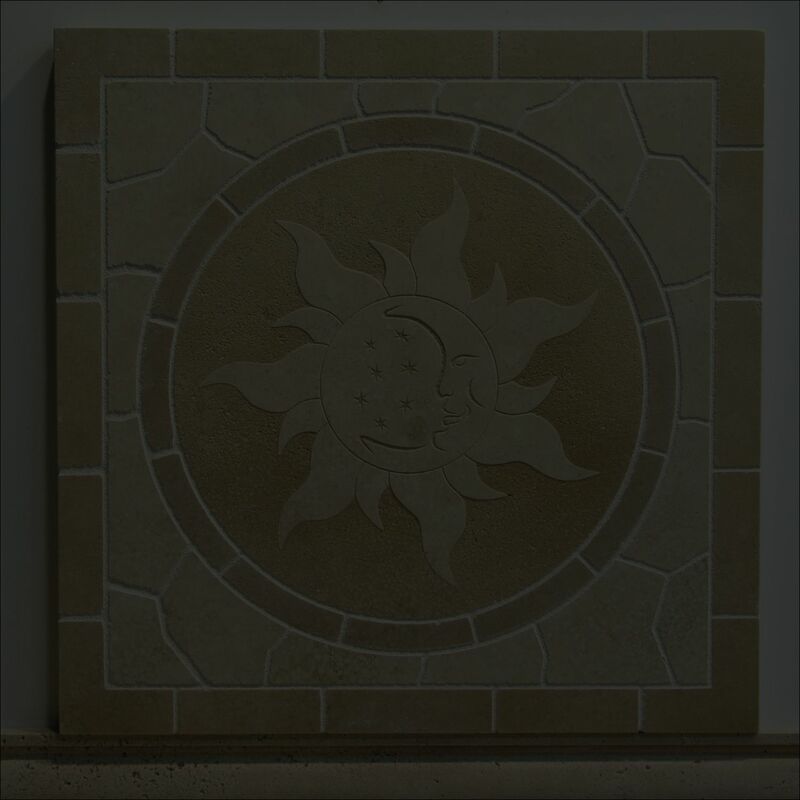 Panels arrive grouted and sealed with premium stone sealer. 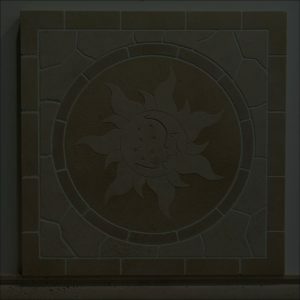 Install one tile and enjoy!